You call your loved one every day and you would like to do more, but you have your job and your own family to think about, too. You worry about the safety of your loved one when s/he is home alone. Nearly one in every four Americans is attempting to care for an older adult or facing the idea of an assisted living facility. The idea of moving your parent from his/her home can be disheartening. Behr’s can assist you in developing a solution that works for you and your parent. Behr’s Homecare companionship services not only relieve stress and worry for family caregivers, but they also provide the healthy interaction and activities that are vital for seniors, people with injuries or disabilities. 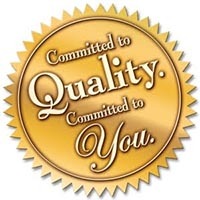 We will provide the environmental supports your loved one needs to retain his/her physical and emotional health. Our kind and thoughtful staff take pride in the care provided to clients. 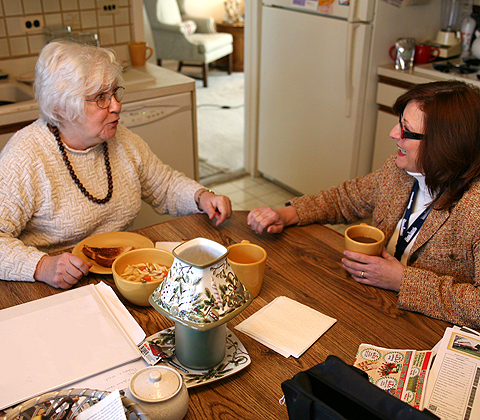 Behr’s finds that most seniors facing challenges in their home are more likely to participate in activities when they have a companion. We strive to provide the best employee match for your loved one.